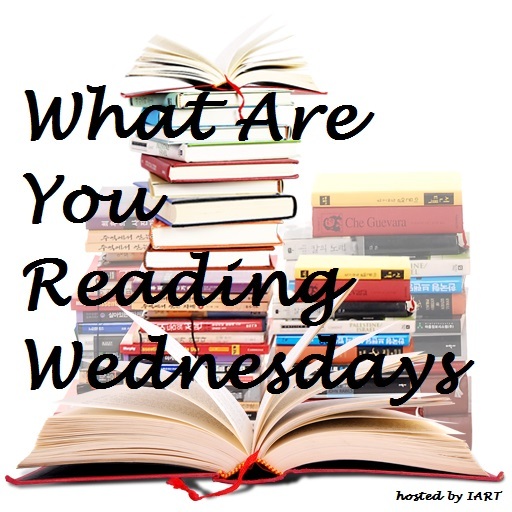 What Are You Reading Wednesdays is a weekly meme hosted by Its A Reading Thing. To participate, open the book you are currently reading to page 34 (or 34% in your ebook) and answer these three questions. I’ve been a little slow this week. 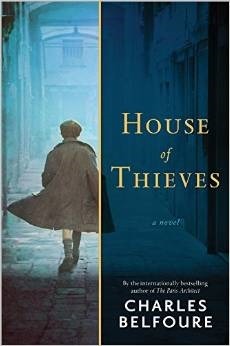 I’m still reading House of Thieves by Charles Belfoure, which was my last What Are You Reading Wednesday post. Instead of repeating myself, I’ll leave the link to my previous post in case anyone would like to see it, and share a giveaway for the book instead. I hope you’ll still tell me what you are reading, or leave a link to your post this week! Sourcebooks Landmark is holding a Rafflecopter giveaway for signed copies of the book and some other great prizes. Click the cover image to go to the entry page. Thanks for posting the fun giveaway info! Here’s mine. And don’t worry, I haven’t finished my book from last week yet, either. I just tend to read a bunch of different books at the same time. 😉 This one just came up from the library. I haven’t read a zombie novel in a long time…sounds good!